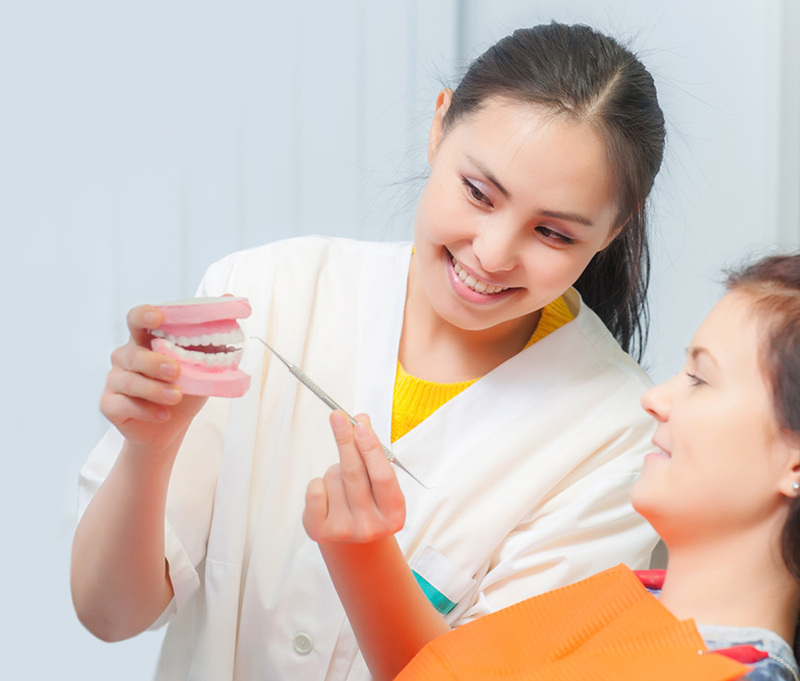 Dental care is an incredibly important aspect of overall health and well-being. If you have discolored or damaged teeth, it can really impact on your smile. At Lonestar Dental, we have a commitment to providing smile reconstruction for our patients. Our staff speak fluently in both Spanish and English, opening our doors to the wider community and ensuring that more patients are able to avail of excellence in dentistry. You will find a friendly and supportive environment at the offices of Lonestar Dental, under the leadership of Dr. Ahmad J Akram. Every patient at Lonestar Dental is given all the information they need to make informed decisions about their own treatment plan. The team at Lonestar Dental does not believe that dentistry is a passive experience where the patient doesn’t have a voice. When you bring your family to our offices, you will find each member of our dentistry team is friendly and approachable. At Lonestar Dental, Dr. Akram and his team will always recommend treatment options that reduce the cost of general dentistry, with the goal of implementing long term effective strategies to keep teeth and gums healthy and strong. Our specialist treatment options include dental implants, implant supported dentures and extractions. We provide a range of treatments providing patients the opportunity to achieve smiles that impress. Looking after your gums is a crucial part of oral health care; Lonestar Dental provides the effective treatments. At Lonestar Dental, we take the needs of every patient into account as a standard element of their treatment plan. When one or more teeth are infected, root canal treatment is often necessary to save otherwise healthy teeth. A dental implant is a screw made of titanium which is securely placed in the jawbone using precision surgical techniques. There are a number of ways dental implants can help Lonestar Dental restore the smiles of suitable candidates. There is a healing period required after dental implants have been placed, allowing the bone to bond with the post. Dr. Ahmad J. Akram can then use dental crowns, dental bridges, partial or full dentures to restore missing teeth. At Lonestar Dental, we experience a high rate of patient satisfaction, with many patients reporting that their implants and restoration devices feel and act like natural teeth. Restorative dentistry is the cornerstone of our practice at Lonestar Dental. We are passionate about providing patients with a new outlook on life through a restored smile with implant surgery options. If you have damaged or missing teeth, there is no need to hide your smile when you visit Lonestar Dental for restorative dentistry. 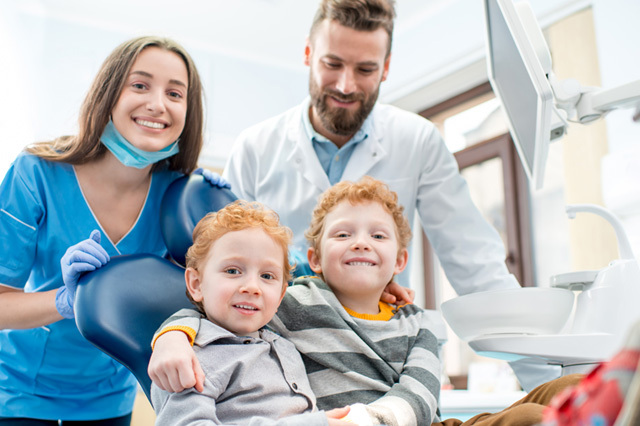 Our team is comprised of expertly trained dental professionals who understand the individual and often complex oral health issues of our patients. You will find understanding and compassion at the core of every interaction with Lonestar Staff, including Dr. Ahmad J. Akram. We fully assess each patient before recommending restoration treatments. Our primary concern is that significant improvements are made to oral health through the most suitable treatment plan. If you have concerns about the cost or procedures involved in restoration dentistry, our team is always available to answer your questions. As your local Humble, Texas, dentist, Dr. Ahmad J Akram is committed to providing quality and affordable service. If you would like to see what other patients at Lonestar Dental Center have said about their experience at our office, please feel free to read the reviews below. We also invite you to leave your feedback as well! We look forward to seeing you at our family practice! These guys are so great. Both the hygienist and the dentist were so nice and professional. Dont let the fact that this place is in a strip center fool you (I almost didn't go here because of that), this is by far the best dentist I have been to in a long time. Great service from the front office to Dr. Akram and everyone in between. My appointment was on time, thorough and the doctor was gentle. Professional, top notch service. So glad I chose Lonestar Dental! If you need a dentist who can provide excellence in general dentistry, Lonestar Dental can cater to every patient need. We closely monitor the oral health of our patients to anticipate any complications with the shape and function of the teeth and gums. Lonestar offers cost effective wisdom teeth removal, root canals and fillings, crowns and bridges. Every treatment plan is preceded by a comprehensive examination, followed by a friendly and informative consultation with Dr. Ahmad J. Akram. You will have the opportunity to ask any important questions and receive thorough answers that address all your concerns about treatment options. We view general dentistry as a way of preventing a decline in oral health. Lonestar Dental welcomes new patients to make an appointment at our Texas offices. We provide cost effective treatment to families of any size. If you would like to receive oral health care from a team of caring professionals in Texas, call Lonestar Dental today. Lonestar Dental takes each new patient through a comprehensive examination, giving Dr. Akram the opportunity to fully assess needs before suggesting a suitable treatment plan. It is normal for patients to experience reluctance when it comes to dentistry treatments that seem extreme. When you choose Lonestar Dental as your trusted dentist in Texas, our team will take you through every procedure from initiation to recovery. Dr. Akram has perfected restorative and general dentistry techniques to deliver exceptional results that change the lives of our patients. Restorative dentistry using dental implants can significantly improve your oral health. Once a dental implant is placed, it becomes part of the mechanism that stimulates bone growth. 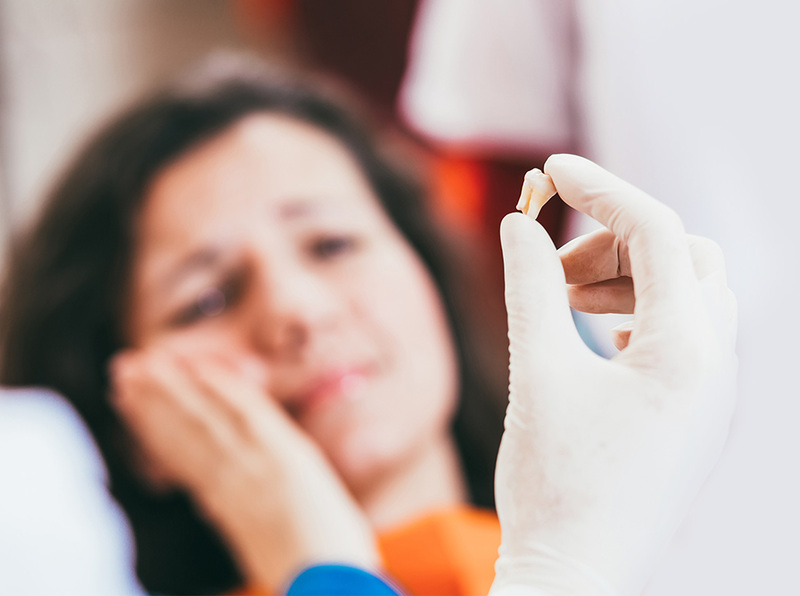 So, rather than causing any negative effect, a dental implant actually restores function in the jawbone that stopped occurring due to a missing tooth. At Lonestar Dental, we have a commitment to providing cost effective dentistry to families in Texas. We have a duty to not only treat children but provide an education on maintaining long term oral health care. 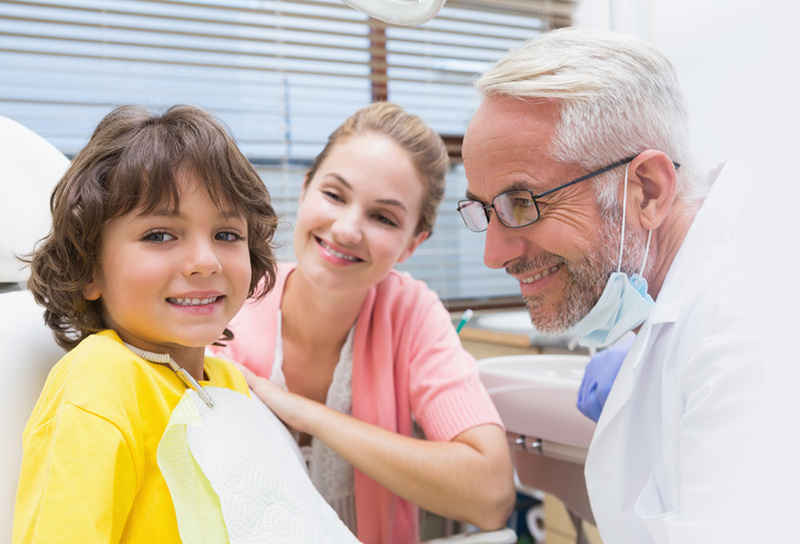 Fear and phobias that patients experience linked to dentistry typically stem from an experience that occurred at a young age. Our team creates a calming environment and supports patients through apprehension related to dental treatments. When we say we offer cost effective dentistry, we mean it. Looking after oral health is a long term investment in your smile. The team at Lonestar Dental will help you follow methodologies that are designed to keep natural teeth healthy. Infections in teeth can spread and cause irreparable damage to otherwise healthy teeth. Your dentist, Dr. Akram, may recommend extraction of compromised teeth to protect overall oral health. Lonestar Dental would love to hear from you. Call today to find out more about our general and restorative treatment options.